A High Integrity Anti-Doping Partnership to support clean athletes and promote and protect the legitimacy and credibility of the Gold Coast 2018 Commonwealth Games has been announced. 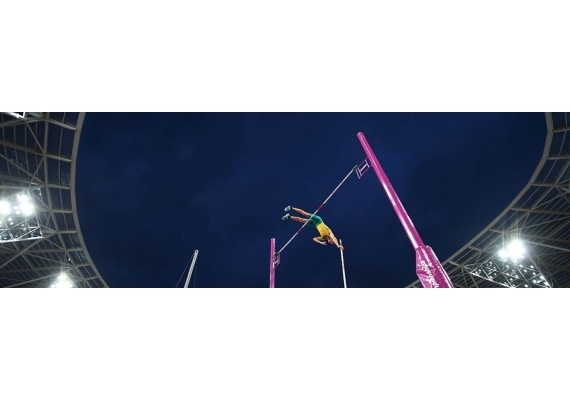 The Partnership brings together the Commonwealth Games Federation (CGF), the Organising Committee for the Gold Coast 2018 Commonwealth Games (GOLDOC) and the Australian Sports Anti-Doping Authority (ASADA). Together, the Partnership has devised a rigorous anti-doping programme designed to protect clean athletes and the integrity of the Games. Louise Martin CBE, President of the Commonwealth Games Federation said: “Our vision is to inspire athletes to drive the impact and ambition of all Commonwealth citizens through sport. To make this happen, athletes deserve a fair, legitimate and level playing field and sports fans need to know that their heroes are clean. Read more about this programme here.